We are committed to providing the best possible medical care for our patients and to being recognized as a premier veterinary clinic where state-of-the art medicine is practiced in a friendly professional manner. "Parvo is a viral intestinal disease usually affecting unvaccinated puppies. The virus invades the cells of the intestine, leading to severe vomiting, diarrhea, dehydration, and death if not treated aggressively and immediately. It is contracted by contact with the virus either through infected feces or in the environment. Vaccination is critical to preventing this disease. If you suspect your puppy has Parvo, it needs to be seen immediately for proper diagnosis and treatment." What is Parvo? How Does My Dog Get It? we value you as a client. We understand how strong the human-animal bond can be and we strive to demonstrate this with awareness in all that we do. Our entire staff is committed to providing high quality, compassionate care to your beloved pet(s) and exceptional service to you and your referring veterinarian. Need a place to keep your pet while you are on vacation? We can help! Call to schedule an appointment or schedule online! We are ready to take your appointment online or by phone. compassionate, personalized care for your pets and livestock. We believe pets are integral members of our family, positively enriching our day-to-day lives, and we see our role as your partner in your pet’s well-being. Complimentary bath the night before going home after a 3 night stay. Stone Ridge Vet Clinic provides comprehensive medical & surgical services for pets, along with pet grooming, boarding, day camp, and dog training services. A family-run business, Stone Ridge Veterinary Clinic treats our patients as if they were our own and their owners receive excellent customer service, too. We strive to give the highest quality of veterinary care and to educate owners on the care and health needs of their pets. Some of the health services we provide include immunizations, dentistry, spaying and neutering, examinations, surgery, digital radiology, laser therapy, whelping assistance and more. 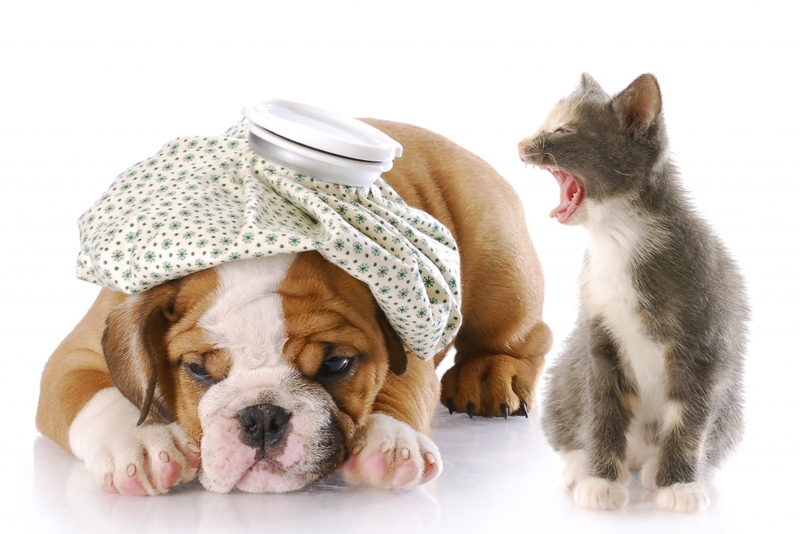 Because we recognize that pets sometimes need emergency care, after-hours emergency services are available and we remain open Saturday mornings for added owner convenience.